It’s a good day to be a Saoirse Ronan fan, which is all of us, really – I mean, who doesn’t enjoy the always delightful Irish actress? Following her Vogue cover story this morning, which includes a fun video where she makes tea and screams about how much she hates dessert, Focus Features debuted the the first posters of Ronan and Margot Robbie in one of the fall’s most exciting biopics. The Lady Bird star will play the Scottish monarch in Mary Queen of Scots alongside Robbie, who portrays Queen Elizabeth I. 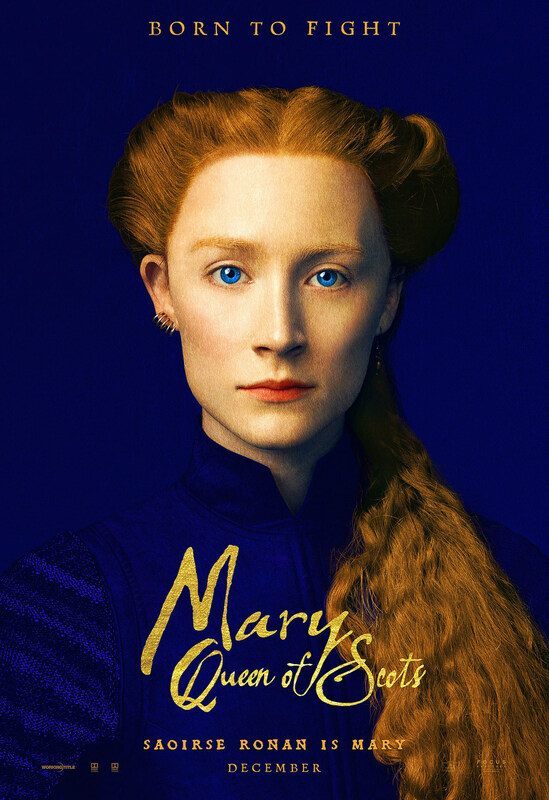 The historical drama, which comes from British theater director Josie Rourke in her big screen directorial debut, is set in the 16th century and follows Ronan’s Mary Stuart, who led quite a wild and controversial life. After being married and becoming the Queen of France at 16, she was widowed two years later, then returned to Scotland to reclaim the throne, and married her cousin who was then murdered. Before the first trailer arrives tomorrow, get a look at Ronan and Robbie’s queens in a set of stunning posters. 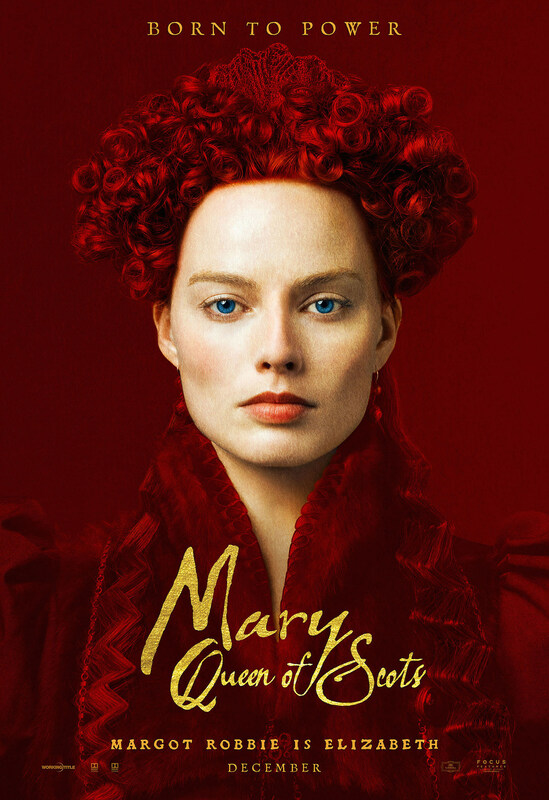 The film is written by House of Cards‘ Beau Willimon and adapted from John Guy’s biography Queen of Scots: The True Life of Mary Stuart. The cast also includes Jack Lowden, Joe Alwyn, Gemma Chan, David Tennent, and Guy Pearce. Prepare for Ronan and Robbie to duke it out for the crown, and maybe be front-and-center of the awards race, once Mary Queen of Scots arrives on December 7.